Yale Cordage has been an innovator in the rope industry since it's birth in the 1950s. Today Yale makes some of the most popular climbing and rigging lines for the arborist market, including Blaze, XTC 16-Strand, and the new Imori climbing lines. Yale pushes development of new ropes that improve on safety and performance for the working tree climber whose life and livelihood is literally on the line. We stock a wide range of Yale climbing lines. 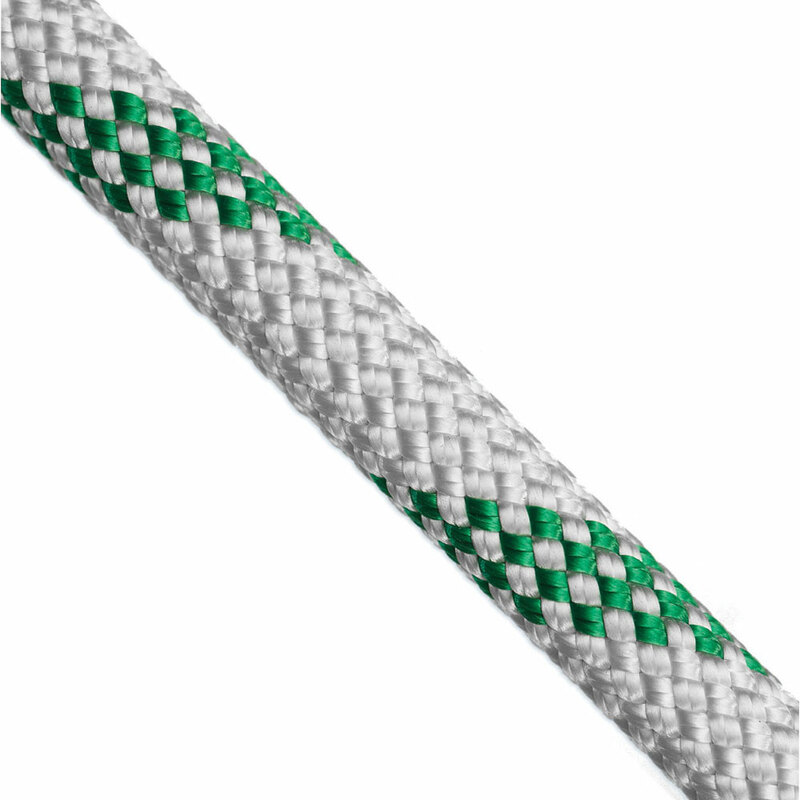 Click on the “More Info” links for any Yale rope to be taken to the detail page where can see full specs, bulk rope ordering options, or order your climbing line with a spliced eye. Yale ropes are made in the U.S.A.
“First climb on my NEW Yale Cordage Focus (from WesSpur Tree Equipment = David Stice :) Everything worked perfectly; foot, knee ascenders and my HH2. Even though Focus is 0.2mm above the RIG max., even my Petzl RIG worked perfectly. I didn't have time to try it with my Rope Wrench - maybe tomorrow. But, I'm confident it will be just as satisfying. There was insignificant bounce (which I've always considered as just a climbing style non-problem). There was slight flattening through the HH2 but not as much as with Yale Blaze -- also a non-problem, IMO. There was an unexpected, and totally unimportant, delight: When looking down the line from above the yellow strands appeared to have a bright lime iridescence. All-in-all; I might have a new favorite life-line. Yale Cordage for LIFE! Kernmaster 11mm Special Static (Polyester Core) New in 2019! Scandere is a brand-new 48-strand kernmantle built by Yale to work with the newest climbing hardware. Slightly smaller than 1/2", this line will run well in all modern hardware and is an excellent competition and SRT work line. Rated: Excellent Review by: Eric G.
Video overview of XTC Poseidon by Niceguydave. Professionally-spliced R.I.N.G. fliplines and friction savers are available.